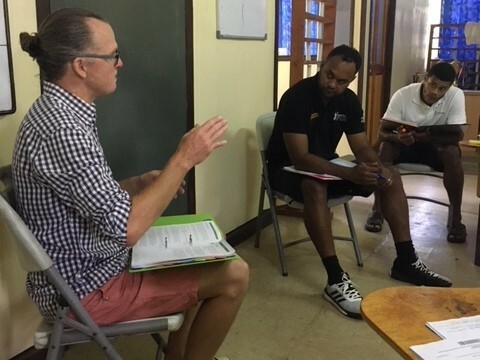 The team at Basketball Fiji have had their head in the books over the last two days with Adam Seamons taking them through FIBA financial training. Mr. Seamons has over twelve years’ experience in accounting and has brought his worldwide learnings from London, South Korea and Australia to the team at Basketball Fiji. 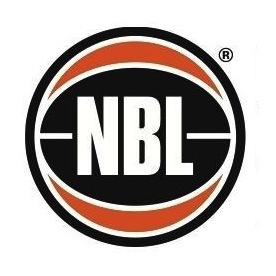 Laisiasa Puamau, Basketball Fiji’s Chief Operating Officer, said it’s a great way to start a new year. Accounting isn’t always for everyone, but Adam teaches it in a way that’s fun, informative and hands on,” he said. “We’ve even had coaches attend the sessions with Adam because of his creative lessons and laid-back teaching style. Adam took the team through the general principals of accounting, good practice in accounting, the accounting cycle, the importance of keeping regular and up to date records and the analysis and interpretation of financial statements. Mr. Puamau said these are the areas that Basketball Fiji has worked hard to implement into the organisation and to now have the theory behind the practice makes things clearer and easier to implement. Mr. Puamau said Adam is an adaptable and open teacher who fits into Fiji with ease. “We are grateful to FIBA for this opportunity; the training with Adam has been really beneficial and will be happily adopted into our work for 2018 and beyond,” he said.